Walmart Leads The Way With Environmentally Sustainable Big Rigs To Ship Their Products! With everyone trying to better equip vehicle with greener options it is no surprise that the big rig vehicles are now joining in. The most surprising thing about it though is that Walmart seems to be the company leading the way for their big rigs to be better for the environment. A concept truck was recently created with one specific goal in mind and that is to maximize fleet efficiency. 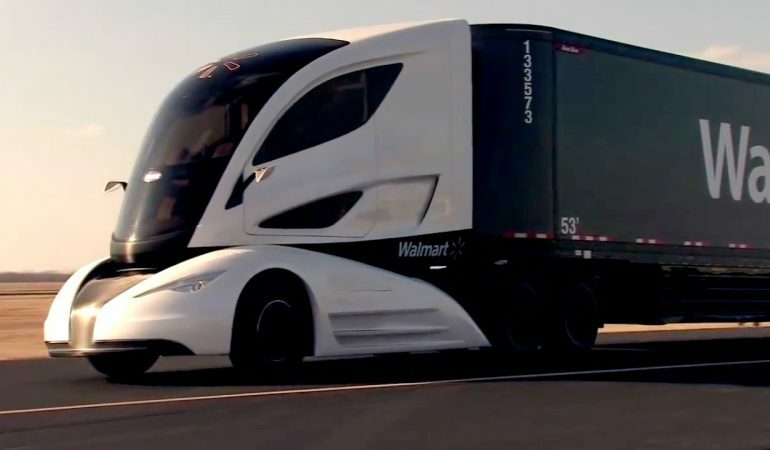 The semi will in turn help Walmart become more environmentally sustainable as a corporation. Click the video below to check it out! Angry Ram ATTACKS Dirt Bike Rider!! !